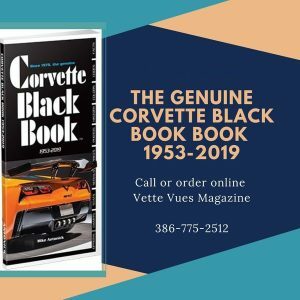 Posted on March 20, 2019 Posted in Vette Vues Magazine Issue Preview	. 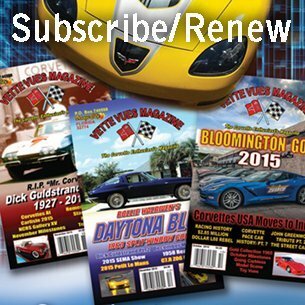 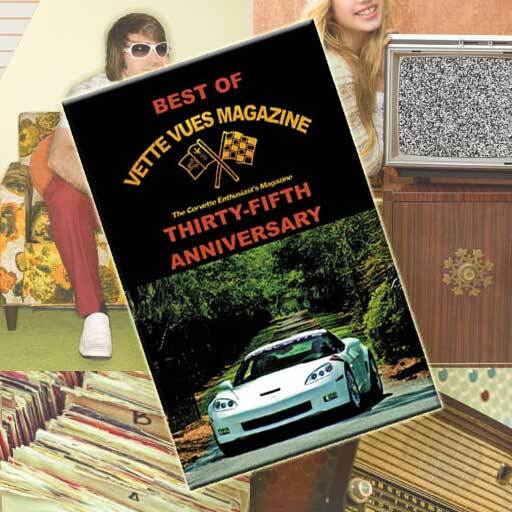 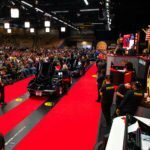 Look inside the April 2019 issues of Vette Vues Magazine. 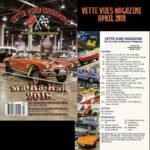 Tags: April 2019 Vette Vues Magazine	.